Do you ever feel that you are all alone? According to the scriptures that is just not the case! 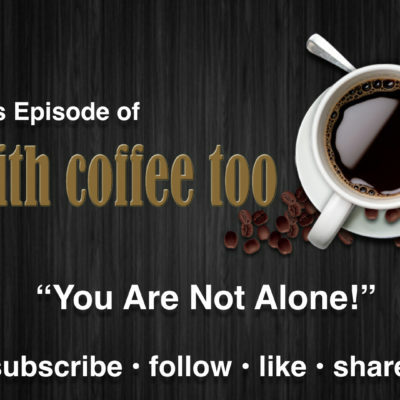 In this episode of With Coffee Too, Pastor James shares the encouraging fact that we are NEVER alone! With Coffee Too is a weekly Christian video devotional that will empower you to live a life of victory!